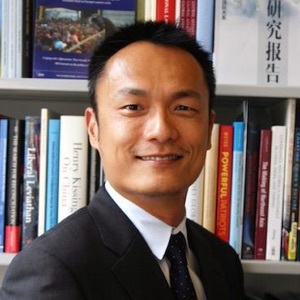 Dalton Lin is a political scientist specializing in theories of international politics and foreign policy. His research interests focus on theorizing the bargaining between major and lesser countries, with an area focus on China and East Asia. His recent publications appear in Survival, The Diplomat, and Taipei Perspective, among others. He holds research affiliation with the Carter Center and has been the Executive Editor of the website Taiwan Security Research since 2008. Prior to joining the faculty at Georgia Tech, he was a Postdoctoral Research Fellow with the Princeton-Harvard China and the World Program at the Woodrow Wilson School of Public and International Affairs, Princeton University. He received his Ph.D. in political science from the University of Wisconsin-Madison.